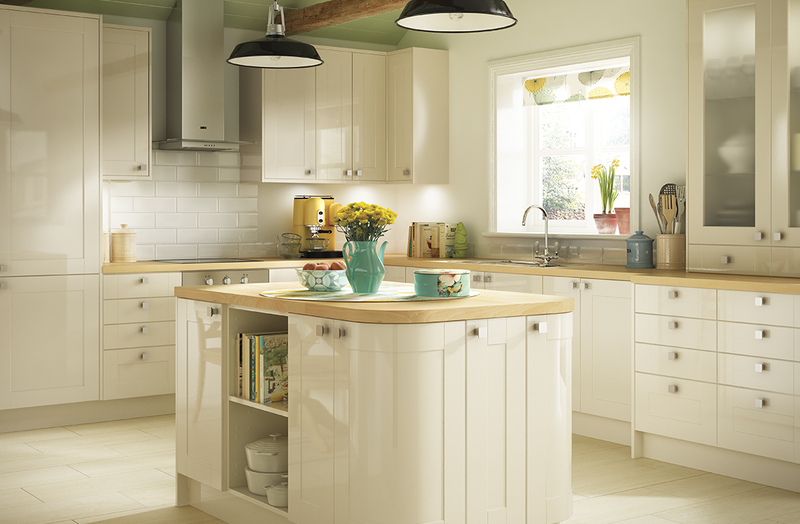 Classic shaker-style simplicity, fashioned from modern materials with an attractive gloss or matt finish. A highly flexible kitchen that suits both traditional and contemporary designs - the choice is yours. Frosted glass fascias for all Turin kitchens.